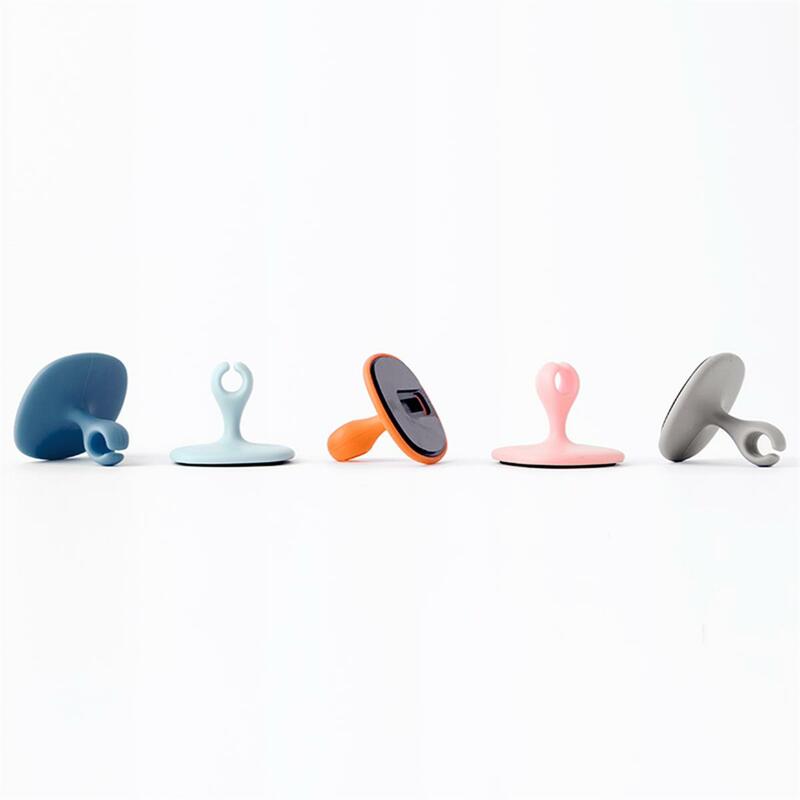 XYZ holder is a multipurpose holder that can be used with various purposes depending on horizontal and vertical directions and height. 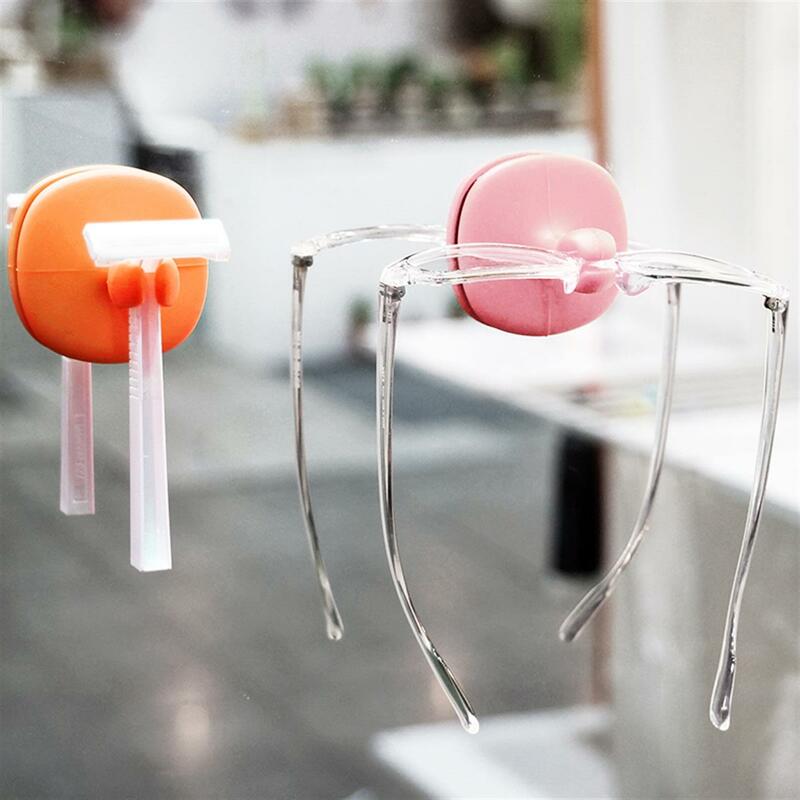 Multipurpose holder is composed of Orange, Pink, Sky, Blue, Gray so you can choose colors you want. you want to put and hang an item you want to hang. take off the gel pad holder with strong power. you can use it as the first time. again when washed with water. Then, you can use it for many times. 2. Make sure to adhere on a smooth side. and dry methods and warnings. 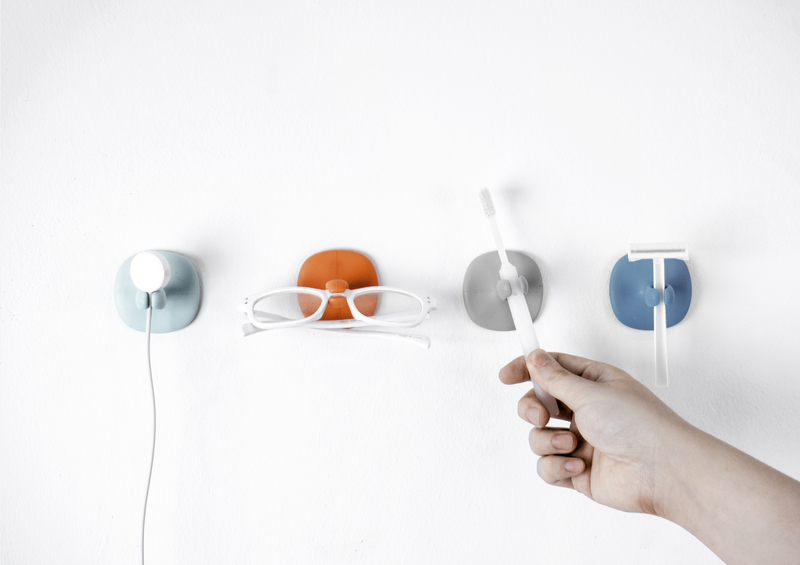 for cords organization, upper direction for tooth brush storage. As the adhesive side on the wall is a gel pad, you can attach it without worrying about damaging the wall or the adhesive part being ripped off. When washed with water, adhesion becomes powerful again. These arrived exactly as pictured. The colors are exactly as above, blue, pink, and orange. I placed one on my nightstand to hold my phone charger. It works nicely. It allows me to vary my length of cord and still keep it from slipping out and onto the floor. The really super thing about these is that taking the cord completely out of the holder is really easy. Just pull up and the cord slips right out!